He forgot to mention that it flows, it survives. That it’s a way of happening. It’s a mouth, Karl, a mouth. When we turn isolation into solitude by being creative and seeking ways to make this the basis of social life, we are poets. The next Poetry Night will be on Sunday 20 April at 8pm on Twitter. If you’d like to record a poem or listen in, see here. Please note that the request to join me in an effort to get celebrities to read poems still stands. Let’s make nothing happen, together. This entry was posted in Poetry, Poetry Events and tagged Ashleigh Young, Twitter Poetry Night NZ on March 26, 2014 by Paula Green. I am delighted to post this news and media release. Graham Beattie and Carole Beu are such dedicated supporters of New Zealand books, literary events and authors. We are very excited about a new book show on NZ television; and we need your help to make it happen! Graham Beattie and Carole Beu are collaborating with us, local TV broadcaster, Face TV, to produce and screen THE BOOK SHOW later this year. It will be nationwide and available on Sky TV 83, as well as online. The weekly programme will feature author interviews, reviews and great reads from both NZ contributors and visiting international book people; presented by Carole and Graham. We’re making use of the ‘boosted’ crowd-funding website (www.boosted.org.nz) to raise money to make it happen – and will launch our campaign at the beginning of May: online and at a special event at the Women’s Bookshop. So, all through May, you can make a tax-deductable donation of any amount over $5 by going to the boosted website, which is run as part of the NZ Arts Foundation. Watch this space for updates and go online to help out in May! This entry was posted in Uncategorized on March 26, 2014 by Paula Green. 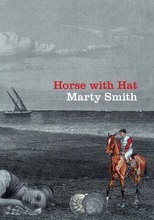 Thanks to Victoria University Press, Jack McKerchar will receive a copy of Marty Smith‘s terrific Horse with a Hat. Music by Callum Gentleman, open mic, Cinema will be launched by Anne Kennedy. Helen Rickerby will read some poems. Cinema, and the other Hoopla books (Bird Murder by Stefanie Lash and Heart Absolutely I Can by Michael Harlow) will be available for $25 (cash or cheque only). This entry was posted in Poetry, Poetry Events and tagged Book Launch, Helen Rickerby on March 25, 2014 by Paula Green. As part of the lead up to the First World War Centenary commemorations, the Lest We Forget Poetry Competition provides an opportunity to articulate responses to war, in poetry or prose. Using an historical or a contemporary lens, you choose the focus and content, around this year’s theme: Duty and Adventure. Whether focusing on those who went off to fight or those who were left behind, you can express thoughts and feelings, thus adding your voice in a very real way, to our Anzac Day commemorations. The competition is open to families, adults and school students. There are three age categories: 11 years and under, 12 – 17 years, and 18 years and over. Six finalists will be invited to read their poems in the Hall of Memories during the ANZAC Day Commemorations on Friday 25 April, 2014. If a finalist would rather not read out their poem, they may assign a substitute to read on their behalf or the poetry competition host can read for them. Please ensure that your poem arrives no later than Thursday 17 April. Submissions will be read by a museum panel of judges, and finalists informed by telephone on Friday 18 April. This entry was posted in Poetry and tagged ANZAC poems, Poetry Competition on March 25, 2014 by Paula Green. Hue & Cry Press is excited to announce the upcoming release of Zarah Butcher-McGunnigle’s debut poetry collection, Autobiography of a Marguerite. Autobiography of a Marguerite is scheduled for publication at the end of May, but we need your help to get the book printed. PledgeMe is providing a platform for you to get your hands on some excellent paraphernalia, including signed copies of Autobiography of a Marguerite, so we can afford to give the book the treatment and send off it deserves. Every little bit will count, so please spread the word on our behalf. 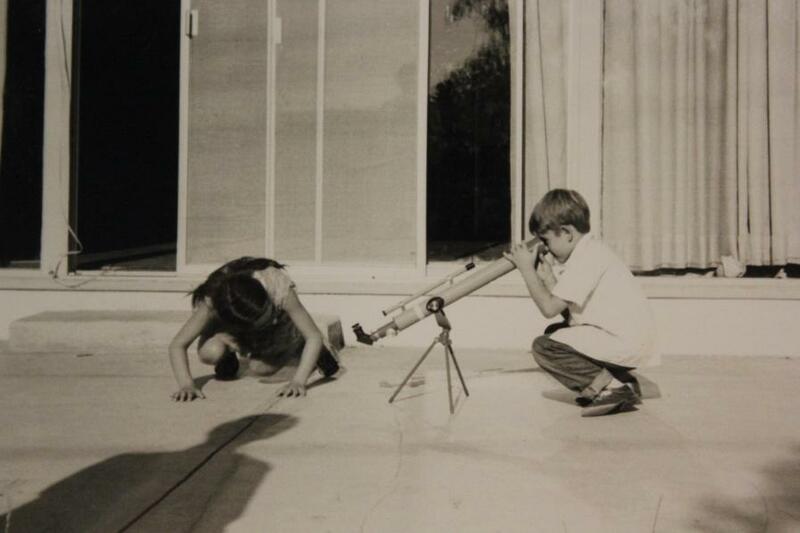 See the Autobiography of a Marguerite PledgeMe page for more details and to pledge. 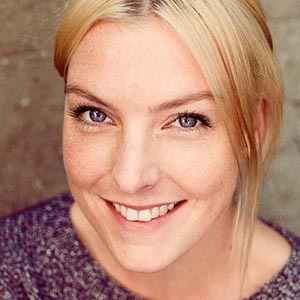 Zarah Butcher-McGunnigle’s work has appeared in a wide range of publications. Along with Hue & Cry these include Sport and Landfall, and her poems have been selected for Best New Zealand Poems in 2011 and 2012. She has a Masters in Creative Writing from the International Institute of Modern letters, where was awarded the Biggs Poetry Prize for her manuscript, the first rendition of Autobiography of a Marguerite. This entry was posted in Poetry and tagged Hue & Cry, NZ poet, Zarah Butcher-McGunnigle on March 24, 2014 by Paula Green.